If you are receiving this Error “www.bberror.com bb10-0015” in BlackBerry after you remove the battery. 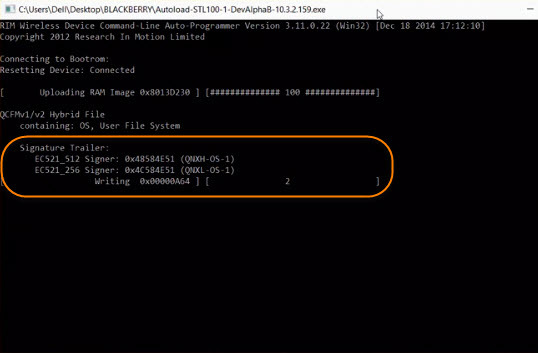 With this easy guide you can remove and fix this error from your blackberry phone. Commonly this error appears in “BLACKBERRY Z10 Phone”, if you are also facing the same Error in any BlackBerry smartphone you can use this method to solve this error. 1. First Download Autoloader: Autoload-STL100-1-10.1.0.1845.exe in PC. 2. 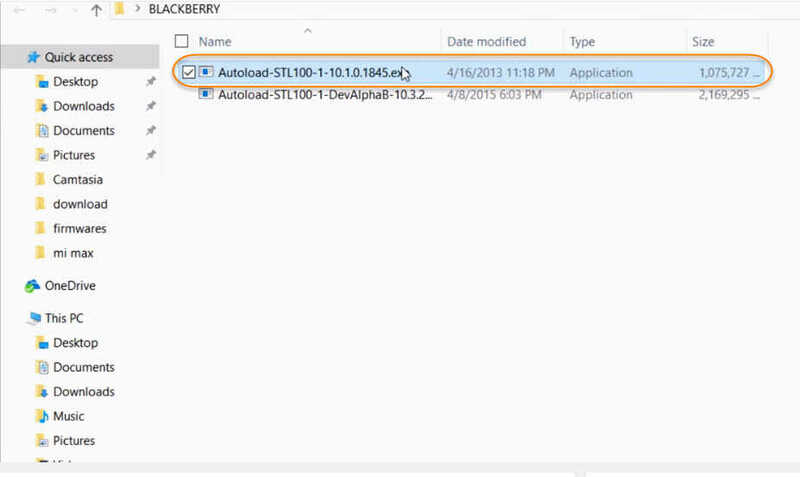 Install Autoload-STL100-1-10.1.0.1845 FIRMWARE FILE in PC or Laptop then open it. 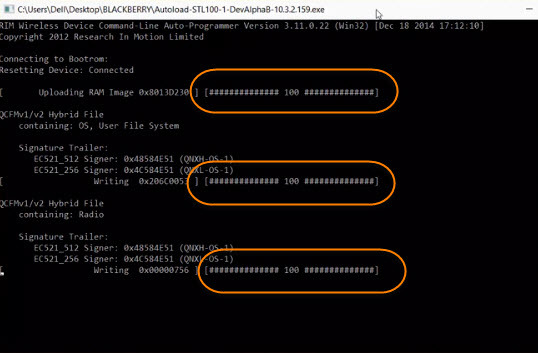 It will take several minutes to properly load the Blackberry firmware file. 3. Once it open, connect Blackberry phone with USB Data cable to your PC and Press and Hole POWER BUTTON until it shows GREEN LIGHT. Once the GREEN LIGHT appears means Blackberry device is connected in Download Mode. 4. 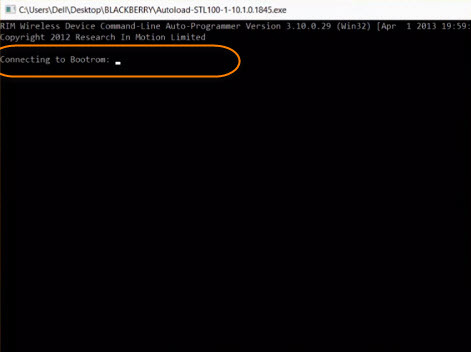 Now all you need to do leave Blackberry smartphone for about 15 minutes, Do not disconnect it from PC. The FIRMWARE Software will FLASH the device. 5. Once flashing completed, cell phone will restart automatically. You can disconnect the phone now from USB cable. 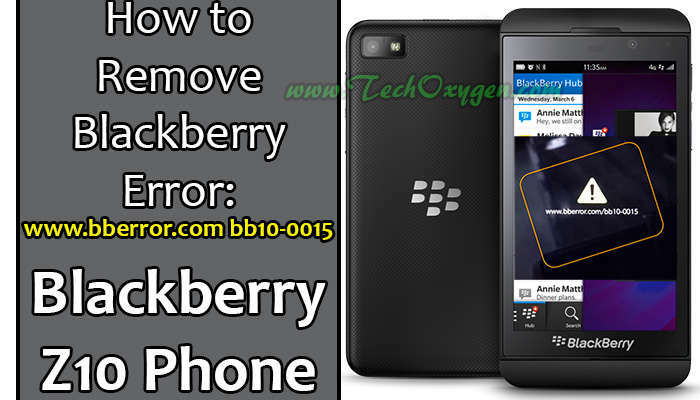 So, we have removed the “www.bberror.com bb10-0015” error from BlackBerry phone successfully. Just complete the initial setup and you are good to go without any Error or bug in your phone. We have been receiving many feedback about ERROR in “Type Email and Password” on Google Account Manager on Samsung Galaxy SM-N930A Note 7. 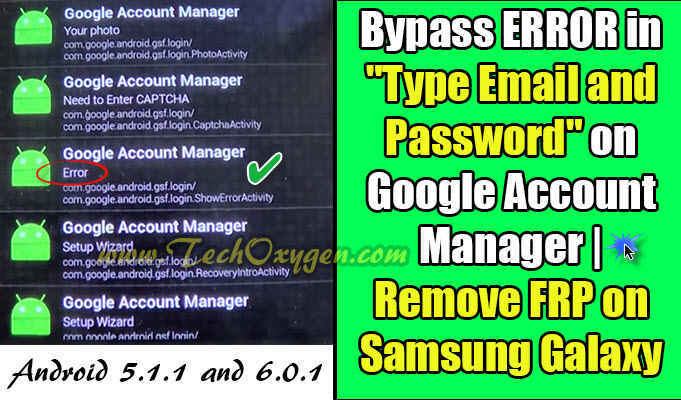 So, we decided to make a detailed instructions guide about “How to Bypass Error of Google Account Manager” in “Type Email and Password” for all Samsung Galaxy Mobiles having (Android 5.1.1 to 6.0.1). If you can’t see “Type Email and Password” in your Google Account Manager, like if you see “Error” instead of Type email and password. 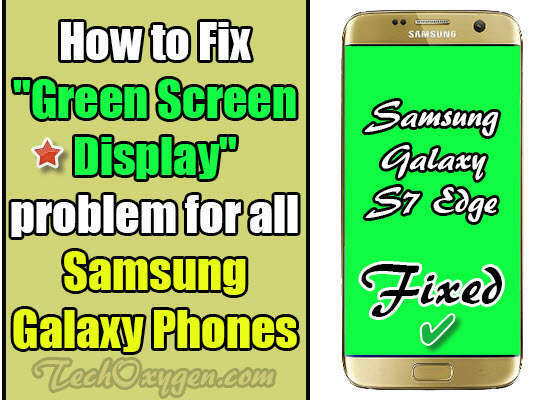 Then Follow these steps to remove this Error from your Samsung Galaxy Phone. This method was tested on Samsung Galaxy Note 7 (2016) SM-N930A but should work also on J120F, J200F, J500F/H, J700F/H, E500F, E700F and S7 G930, S7 edge G935, Note 4 N910F, Note5 N920V, Note7 N930V and all other Samsung Models whether its 2015 or 2016 . Step 1. From “Google Account Manager” screen, “Go back <“ and on the Address Bar of Google Chrome, Type : Google.com after that Search for “Google Account Manager” on the Google search bar. And click on the link starts with :apkmirror.com>apk>google.inc. Step 2. 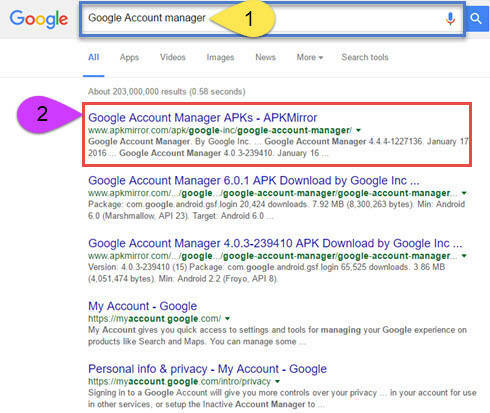 In the apkmirror site scroll down to have a list of all “Google Account Manager” versions. 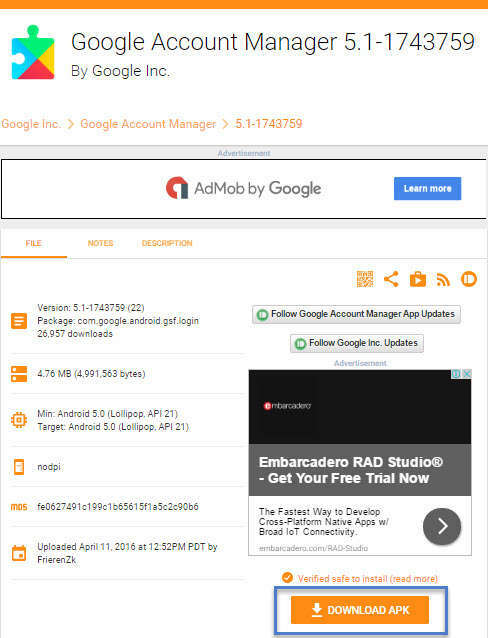 Download Google Account Manager with “5.1-1743759” for Android 5.1.1 Lollipop Users. For Android 6.0.1 Marshmallow will not support this apk so download “Google Account Manager 6.0.1” for 6.0.1 Android Users. Step 3. At Google Account Manager screen Scroll Down and tap on “Download APK” and your download will start in a few seconds. Click OK if see you any Pop-up window, then the downloading will be started. Step 4. Once download completed, Open the GoogleAccountManager.apk and Tap on “Settings”and Scroll down to enable the “Unknown Sources”. After it just tap on “INSTALL” to install the apk. Step 5. Tap on “Done” once the apk installed. 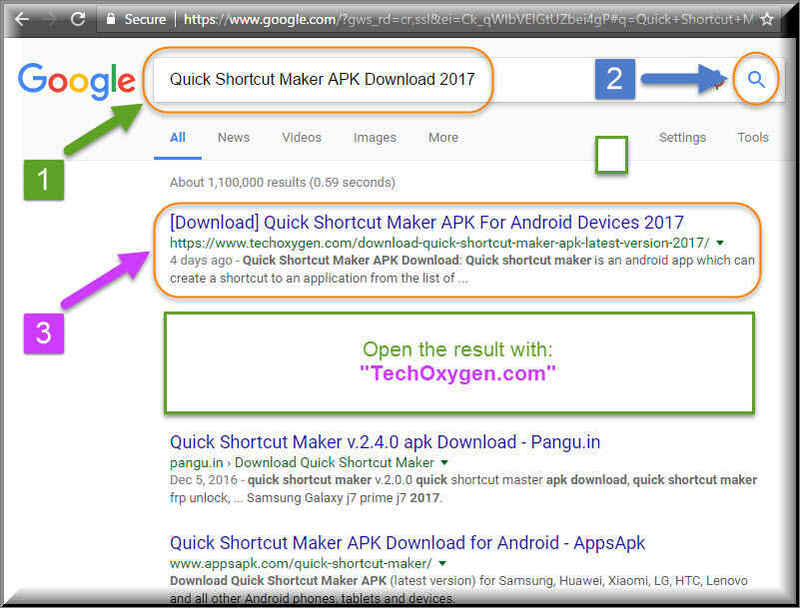 “Go back <” and on the Address Bar of Chrome Type : Google.com and search for “Quick Shortcut Maker APK Download 2017” on the search bar and go to this link. Step 6. Click on “Download Button” if you see any Pop-up window and tap on “Replace” if you have already downloaded the apk before. 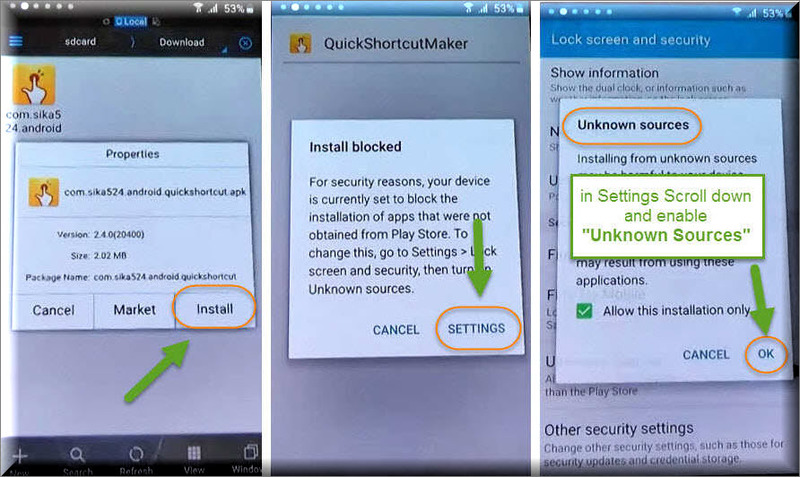 Then Open the apk and tap on “Settings” when it shows “Installed blocked” window.Scroll down and enable the “Unknown Sources” and tap “OK”. Step 7. 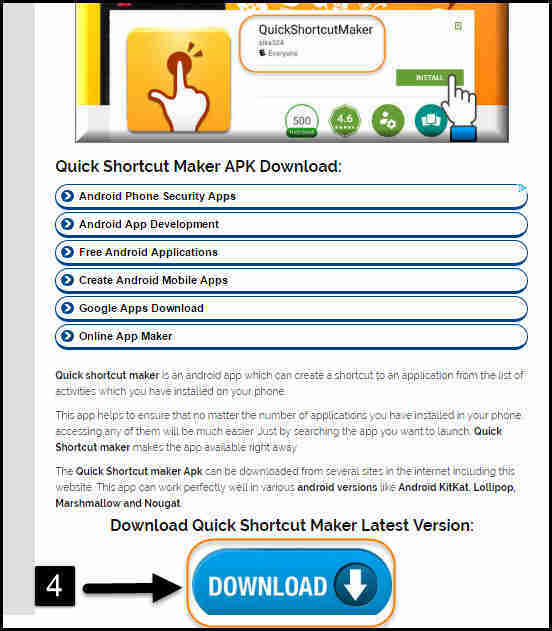 Install the application, Once it installed tap on “OPEN” and search for “Google Account Manager” on the search bar of Quick Shortcut Maker application. And then you will see “Type Email and Password” is available now. Step 8. Tap on “Type Email and Password” and tap on “/Try” and tap on “:” three points on the top right corner of your Samsung Phone Screen. Then select “Browsers Sign-In” and “OK”. Now you will see “Google Sign-In” screen with a message “Sign in with your Google Account”. So, now you can enter your own Google Account, Just enter your Gmail ID and Password. If you don’t have Gmail ID or Google Account Password, Tap on “Create Account” to create one and then Sign-In with it. You’ll be redirected to the “Google Account Manager” after Signing-In to your Google Account. 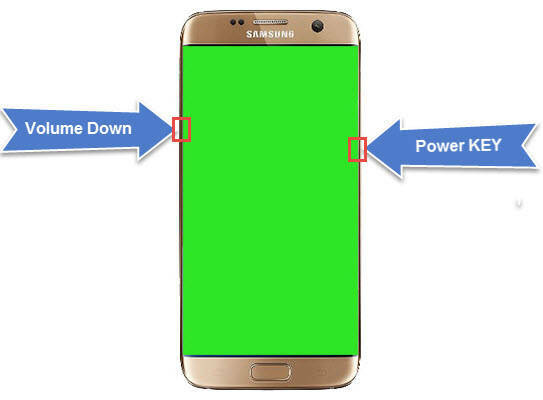 Now on this screen Press “Power Button” and Select “RESTART” and wait a few seconds until your Phone Restarted. 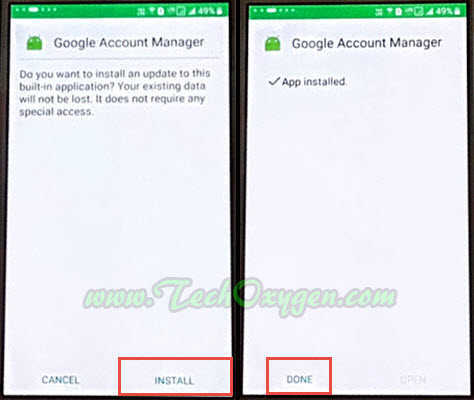 Well, now you can do Initial Setup of your Samsung Phone and there will be no Google Account Locked Screen or FRP Lock any more. After all this done, Go to “Settings” of your Phone and go to “Back up and Reset” > “Factory Data Reset” and tap on “ERASE EVERYTHING” and wait until your phone restarts. This Method also works with Samsung Galaxy J3 (2016) J320F, Grand Prime SM-G531H, A310M, A510F, A710M (2016). 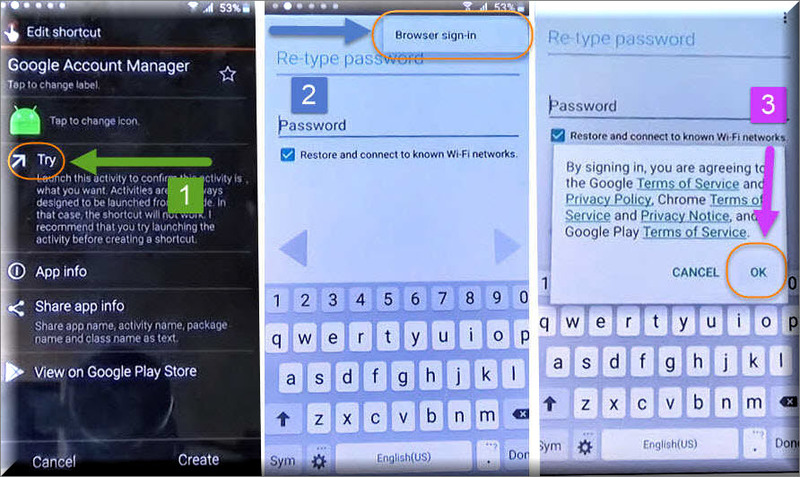 Now you can do Initial Setup of your Phone and you won’t see Locked FRP Screen or Google Account Verification Screen. Feel free to ask me in the comment if you need any further help regarding this.